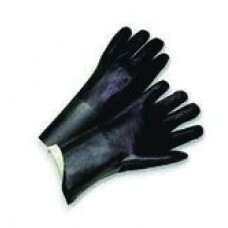 Extra strength natural latex Embossed finish for better grip Flock lined for comfort and perspirat..
PVC coated with a fleeced jersey liner Sandpaper finish 18" length..
Made entirely of HS200 high stretch neoprene that stretches to over 200% of it’s original size for ..
Kevlar reinforced cut resistant glovesSold in pairsCan be worn on either handGood protection at a gr..
A durable neoprene glove at a great price! 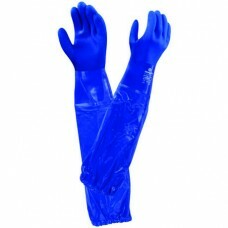 Waterproof neoprene glove extends beyond the wrist with .. 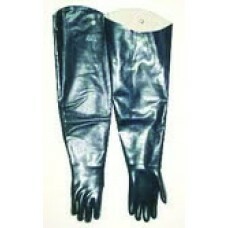 Comfort at a disposable cost Excellent for perspiration absorption For wearing inside latex and ni.. 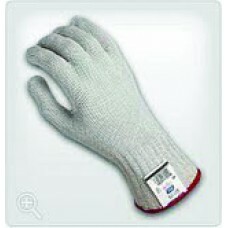 This full length gauntlet glove has an elastic at the shoulder and comes with a pair of cotton line.. 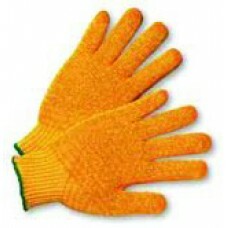 Highest quality divers glove! 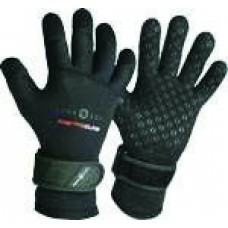 Durable Kevlar on palms, fingers & back of fingertips for superio.. 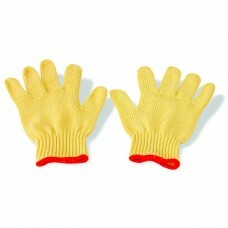 These gloves are a great value. 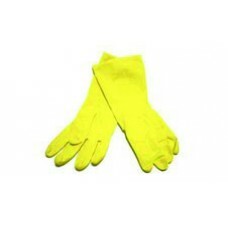 The Honeycomb PVC coating makes gripping easy, reducing hand fatigu..
Neoprene gloves are an effective replacement for natural rubber and vinyl. 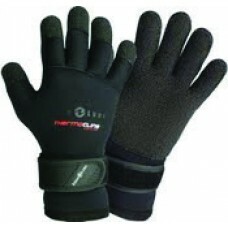 Neoprene offers excellent.. 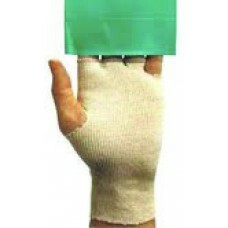 Excellent abrasion, cut and snag resistance Textured finish for better grip Flock lined for comfor..
4 mil thin glove with unique low-modulus formulation No latex reducing irritation Comfortable and .. 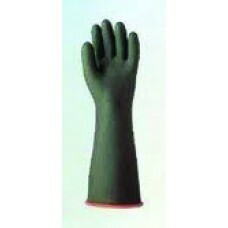 Provides maximum strength for cut and splash protection, highest rating: cut level 5 Made of stainl..
100% natural rubber compound Outstanding strength, wear, dexterity and tactile sensitivity Provide.. 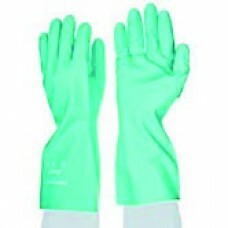 Heavy-duty for extra abrasion resistance Unlined - not intended for electrical use Rolled cuff 18..